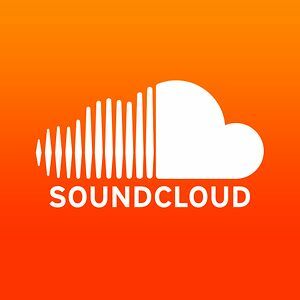 Capitol Cannabis’ new monthly podcast is now streaming. Ed Murrieta talks about taxes, legalization, Oregon recreational, Nevada medical, Las Vegas tourism, and what the California Legislature faces when it returns from summer vacation. Nevadans voted to legalize medical cannabis 15 years ago, but no language was in place to establish a system to sell or distribute the botanical drug until just two years ago. 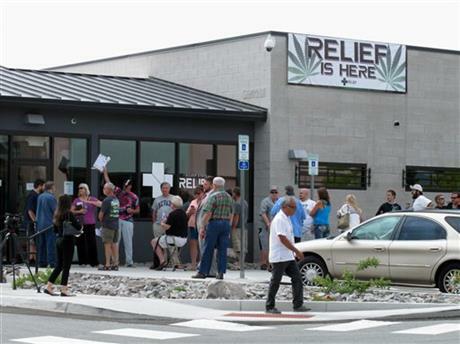 Today, medical cannabis was sold legally in the state for the first time at a dispensary in Sparks, where 75 qualified medical cannabis patients lined up outside Silver State Relief to buy as much as a half-ounce of cannabis for $195. Barring another setback (and there have a few), Nevada’s first medical cannabis dispensary is due to open today in Sparks. Thanks to the nation’s most liberal reciprocity program, you don’t even have to live in the Silver State to buy green bud.